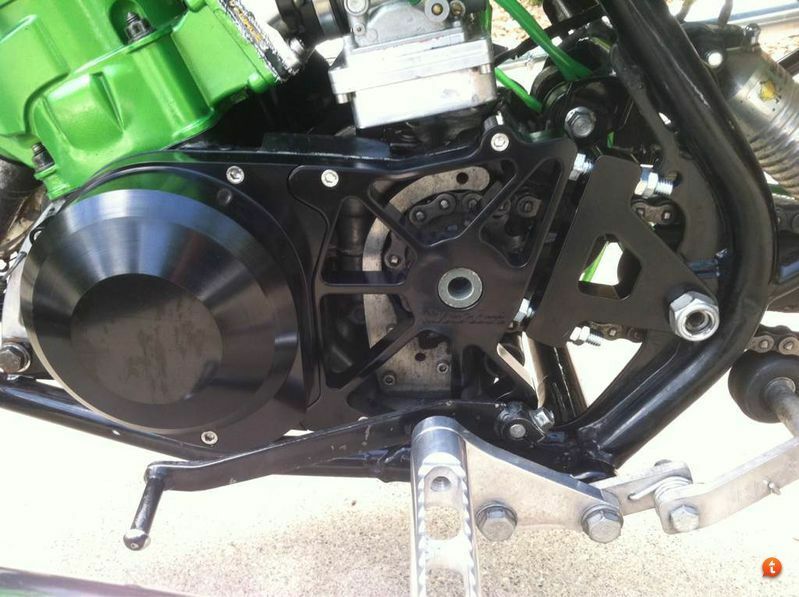 Was developed using a “Chariot” Brand billet stator cover but will work with any billet aluminum stator cover. 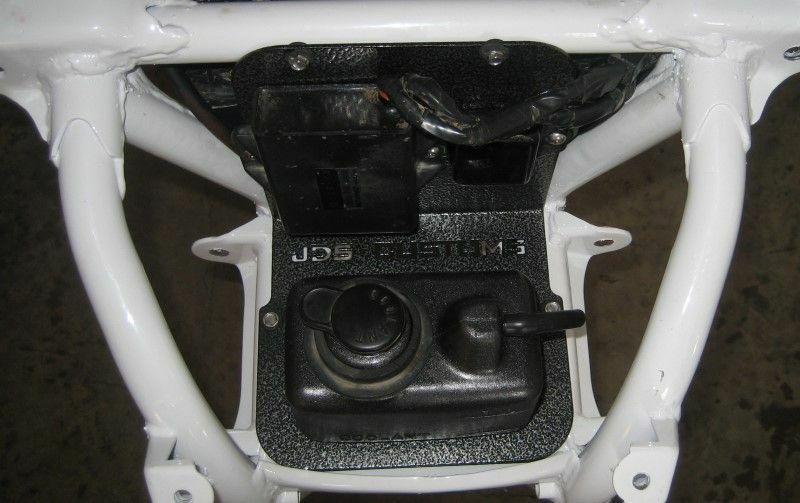 Comes with two 3/8-16 bolts which keep your motor locked in with your frame. 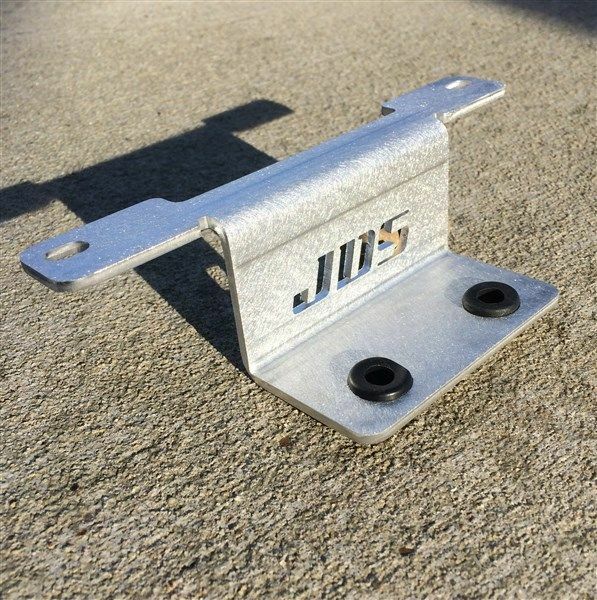 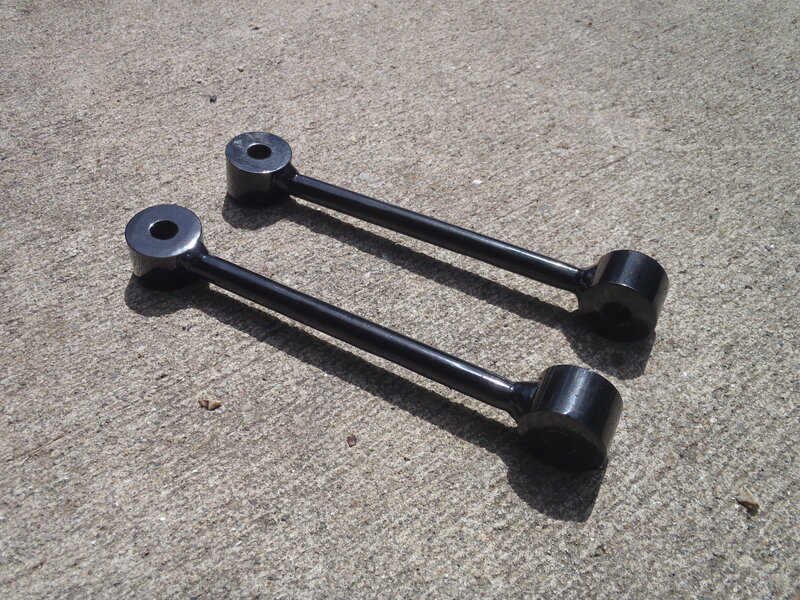 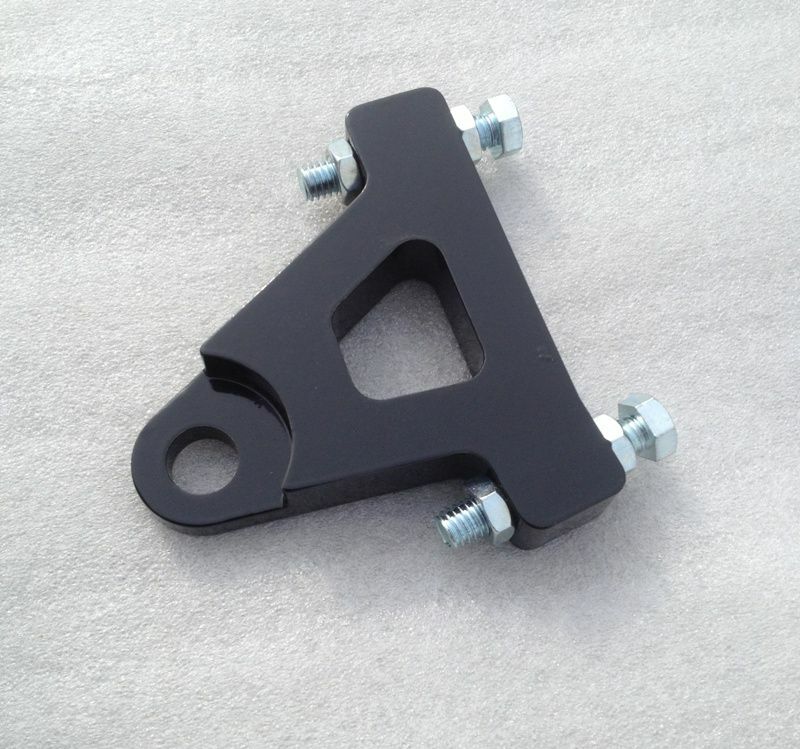 Installs at the end of your factory swingarm pivot bolt as seen in photos. 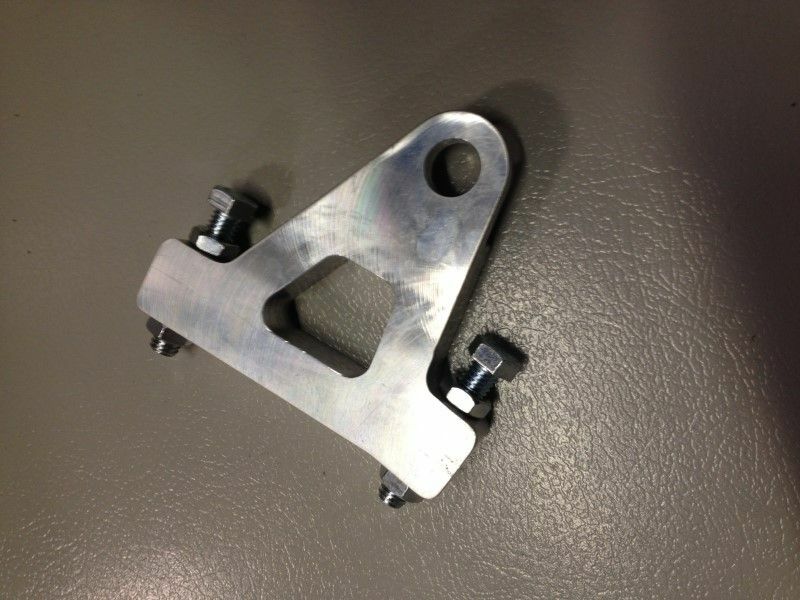 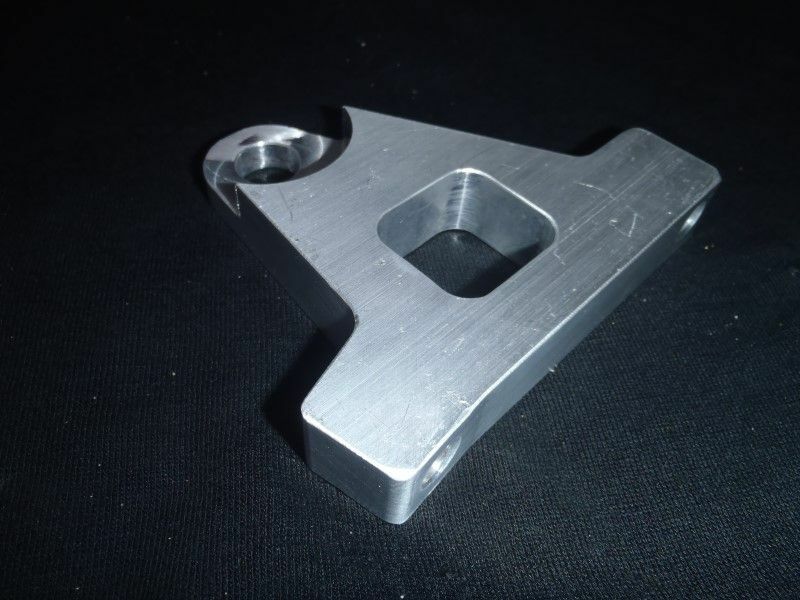 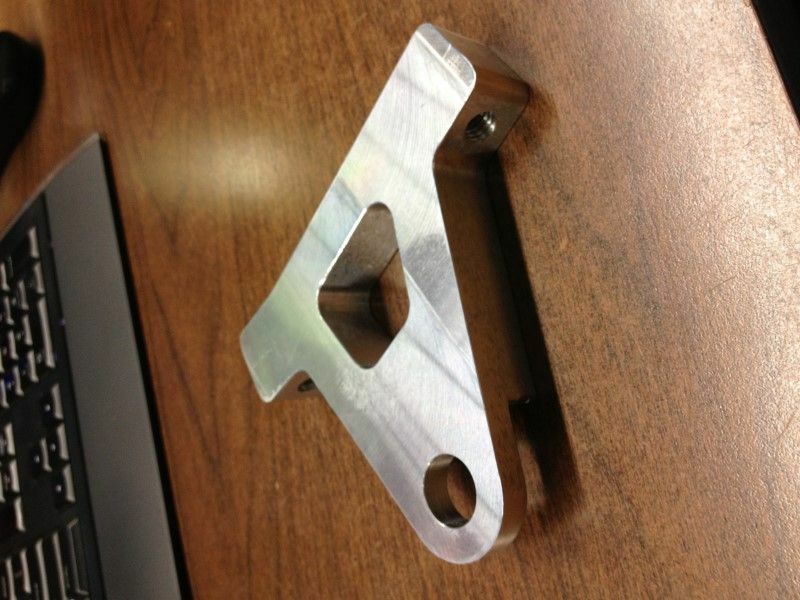 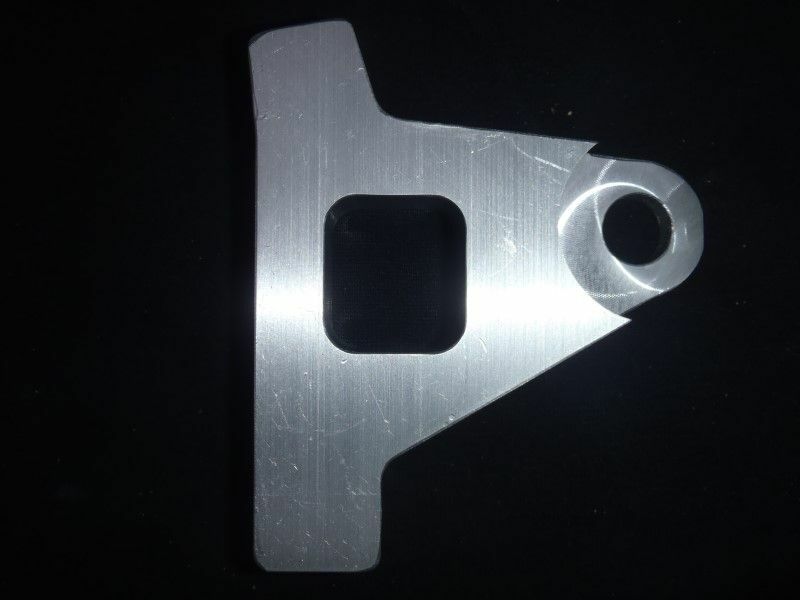 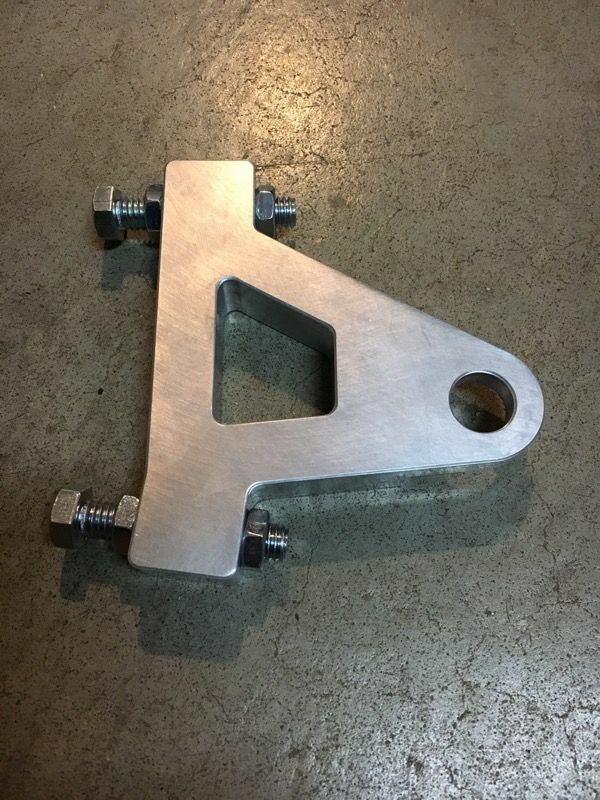 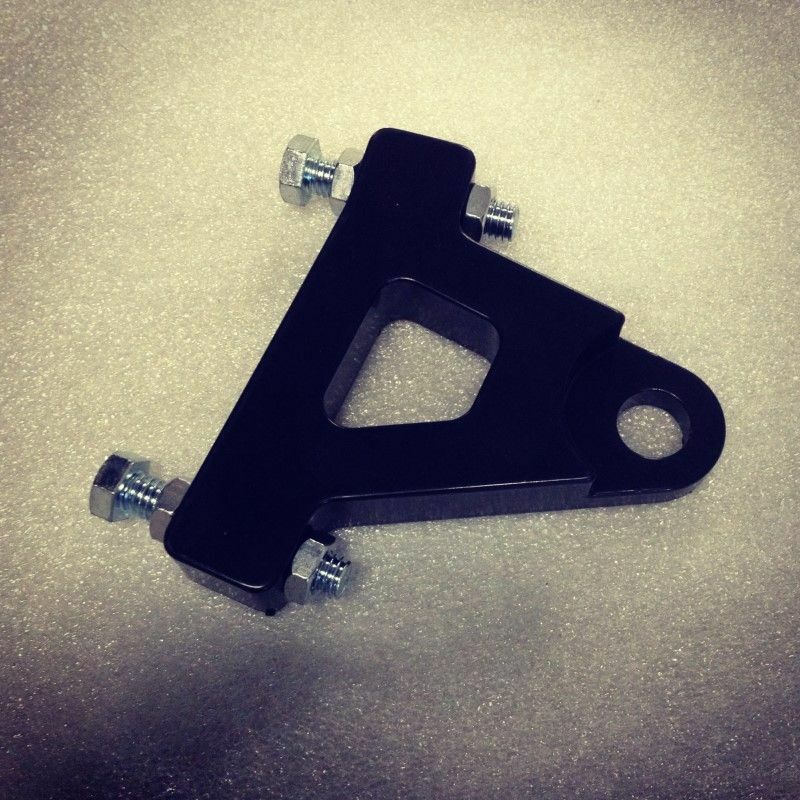 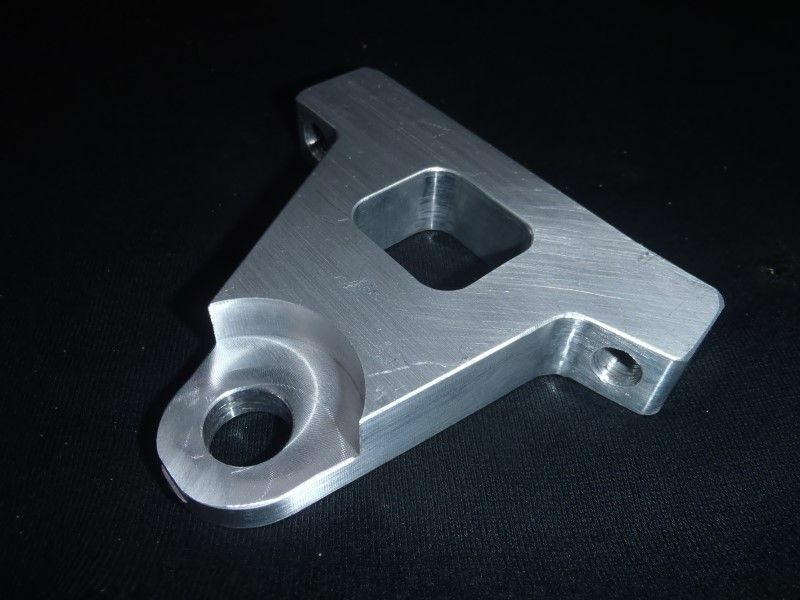 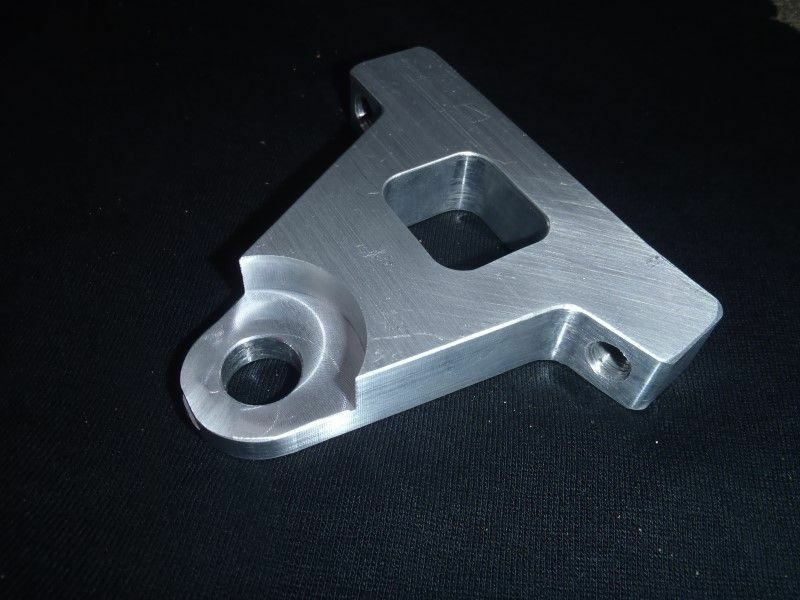 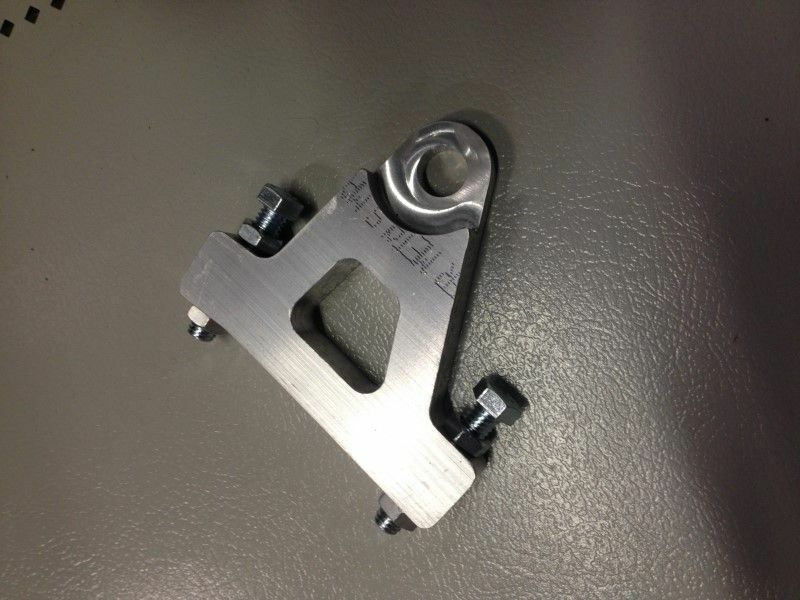 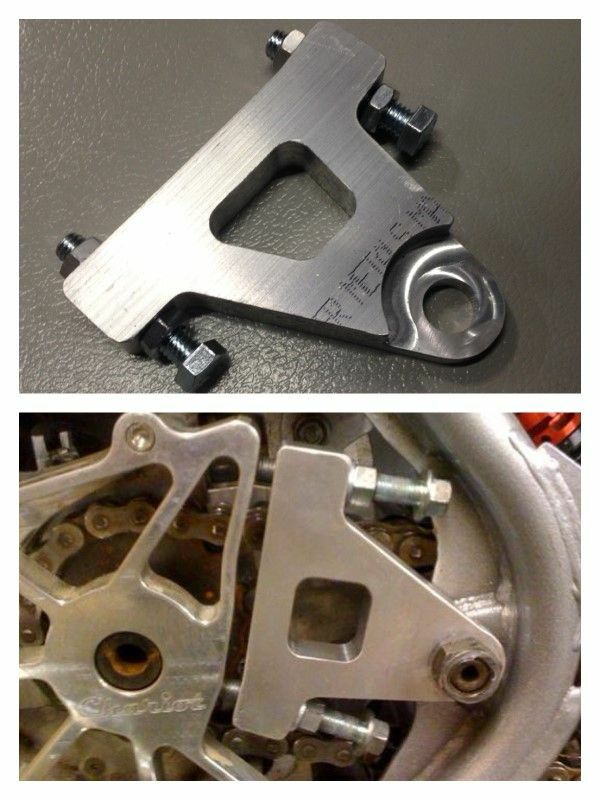 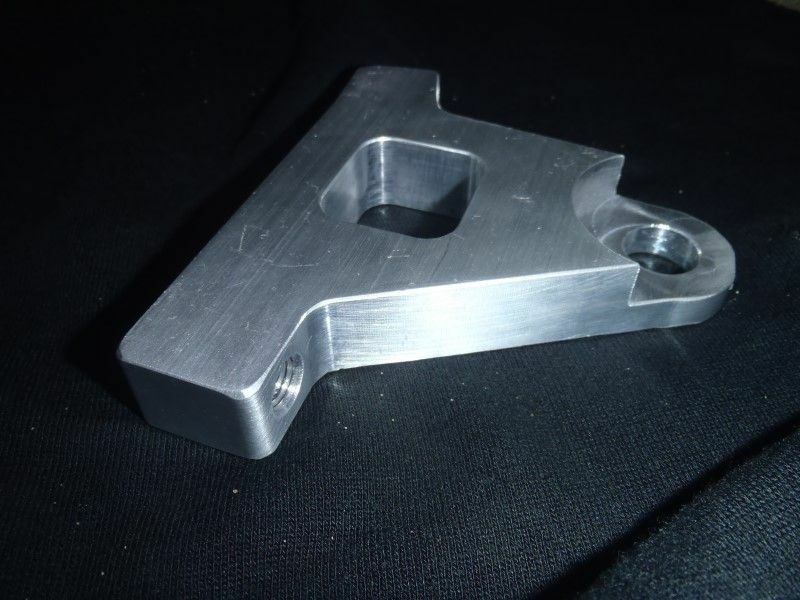 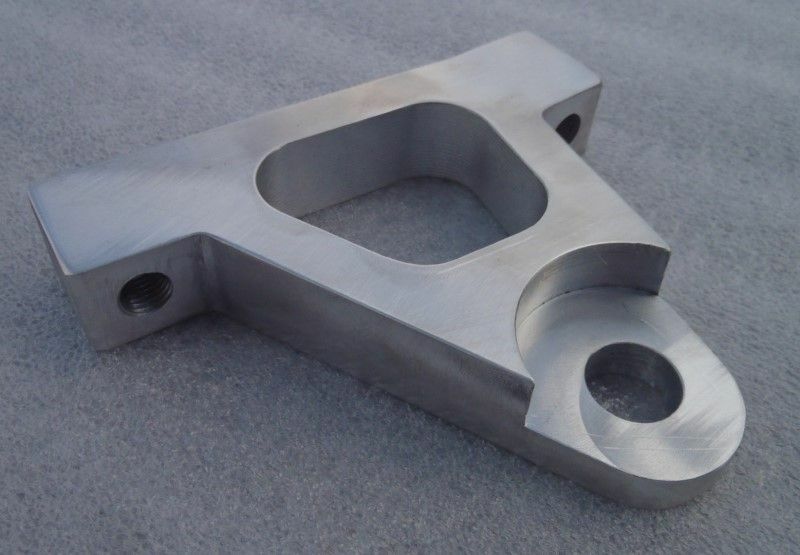 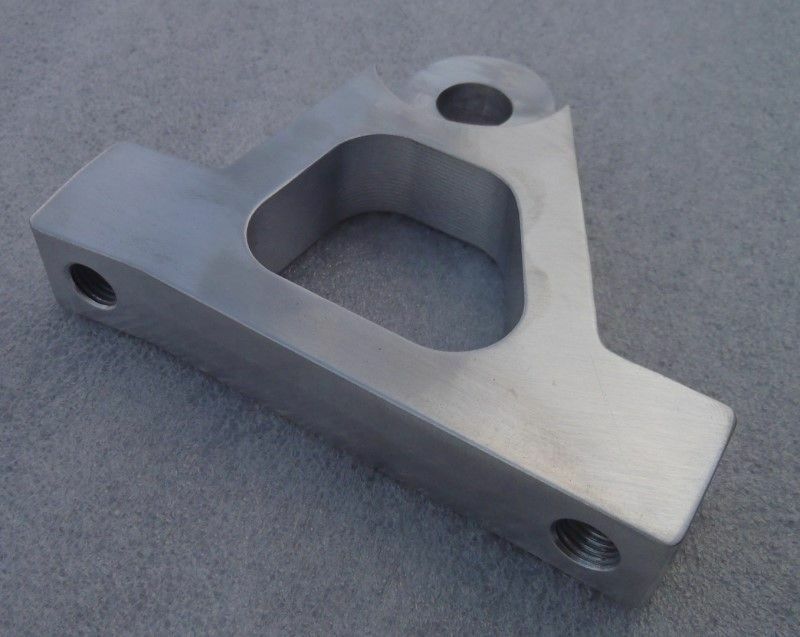 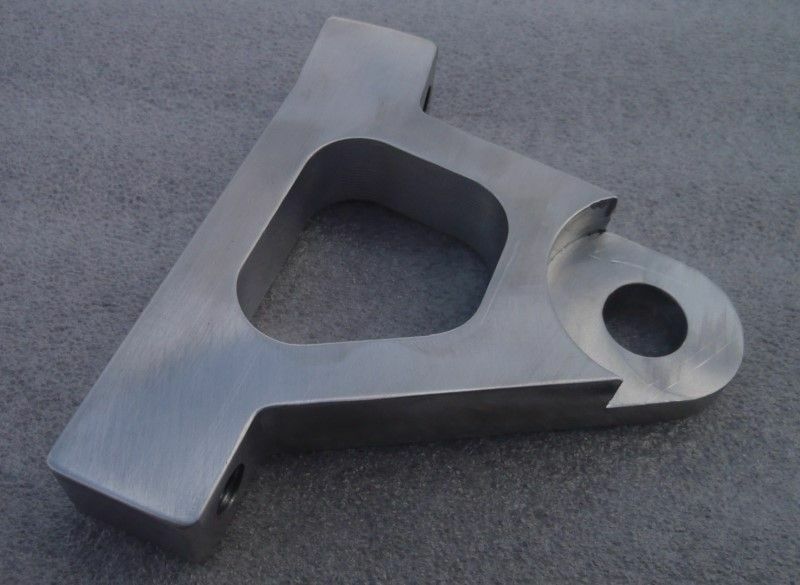 Billet aluminum engine support designed to keep your engine from twisting in the frame. 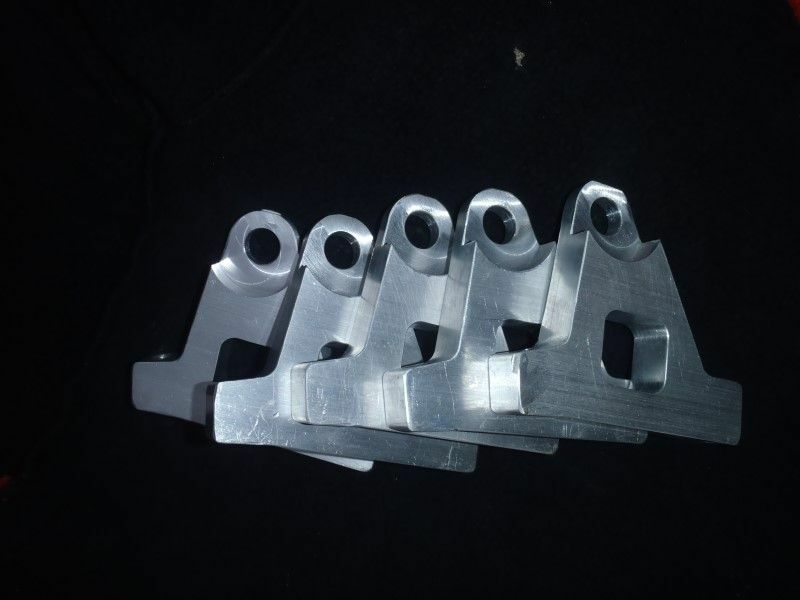 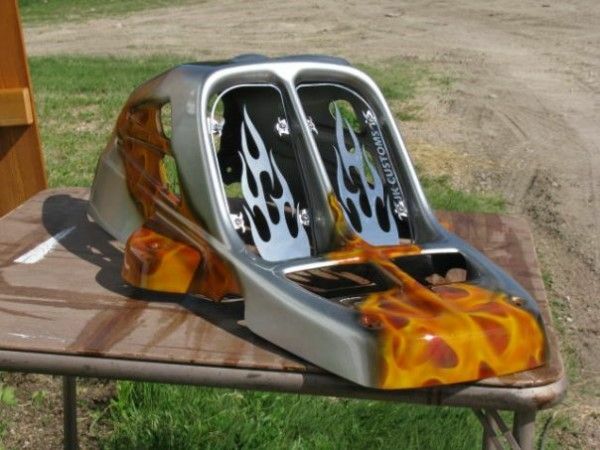 For drag racing, hill shooting, or Hill climbing race applications. 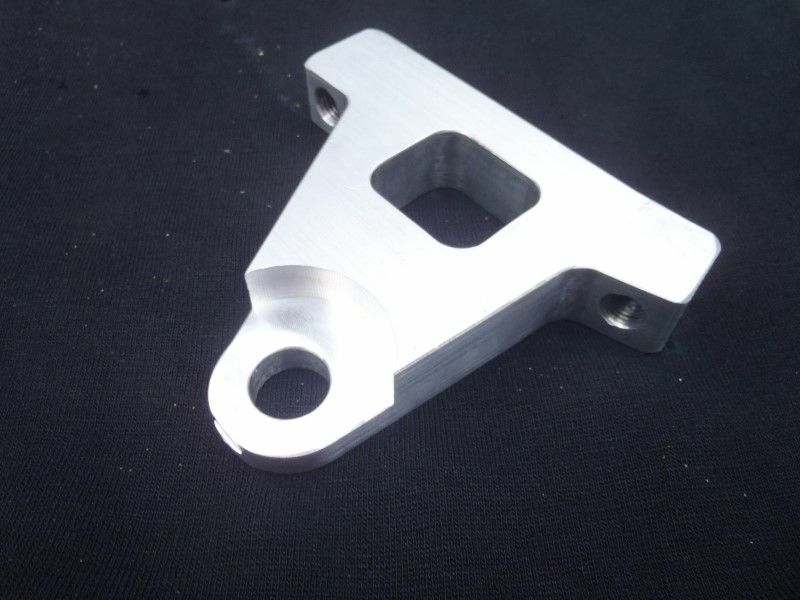 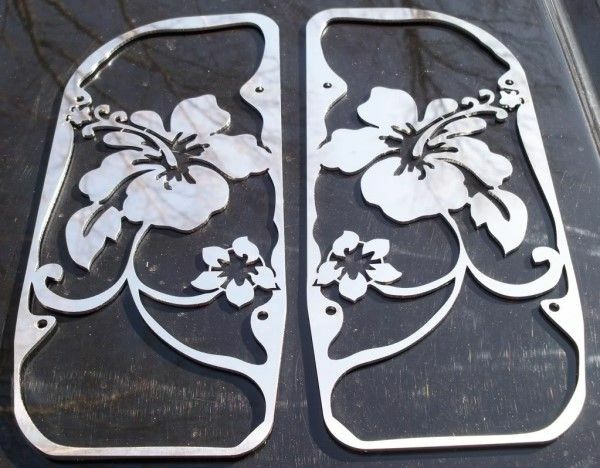 Sold as raw billet aluminum only. 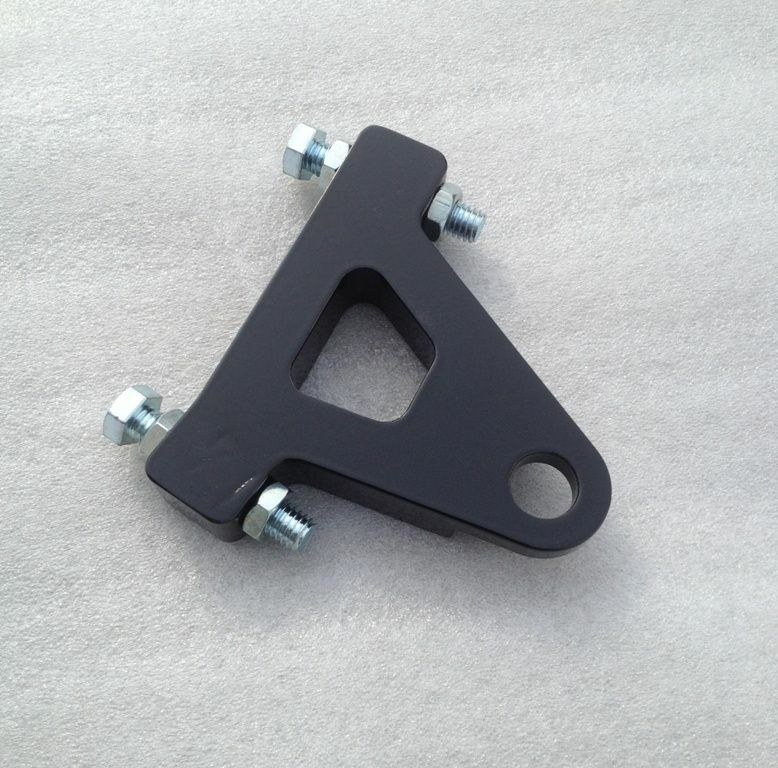 We do not offer powdercoating on this part.